Making friends is one of the most rewarding benefits from taking a dance class. Here’s why. Dance is often used as mental therapy as well to combat depression, anxiety, and stress. The benefits of not only dance but any exercise can include better memory, increased energy, more sleep, and a stronger resilience. All of which can affect your mood. Whichever dance style you choose, you will find yourself making a connection with the people in your class. Skill level should not be a deterrent when choosing a dance class, because we all have to start somewhere. Working towards a goal together and learning from your peers increases the bond between you and your classmates. When others see your fearlessness to make a few mistakes in class they will be interested in you as person and not in reminding you that you are a beginner. 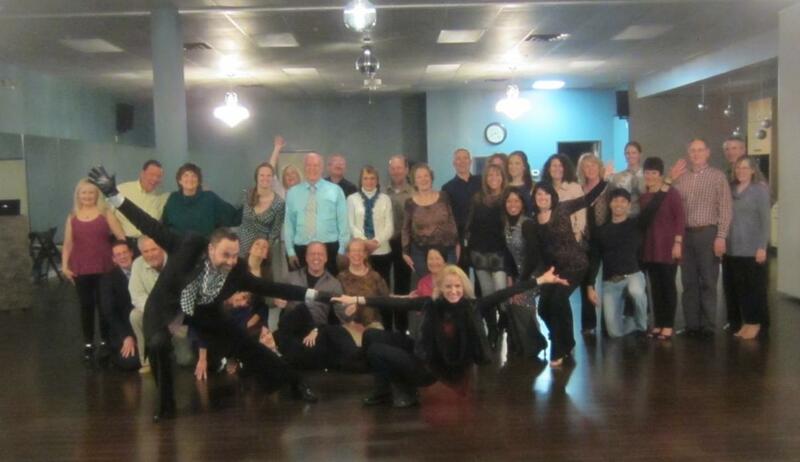 Dancing classes can provide you with an unexpected amount of support, a group of people who want to see you succeed. Ballroom dancing teaches you to learn to read your partner and anticipate what move is coming next. In a group dance like line dancing or even hip hop you learn synchronicity on a broader scale and some studies have shown that synchronized dance can improve an individual’s pain tolerance. The findings show that if a person can see an action can be performed by the group, they are more willing to fight through pain, another form of unexpected support. This brings confidence from, which you can apply in all aspects of your life. These classmates turn into friends and sometimes even family.